Donald Trump insulting people on Twitter is nothing new. Scarcely a day goes by without the presumptive Republican nominee attacking someone. 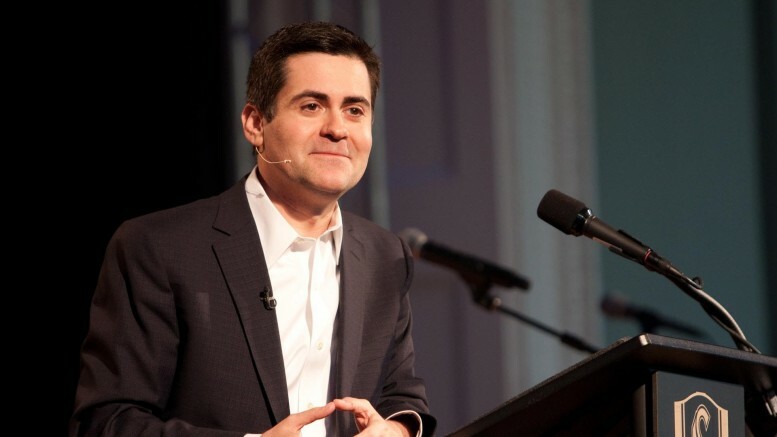 On Monday, Trump found a new target – Dr. Russell Moore. Moore, the President of the Ethics & Religious Liberty Commission – the political arm of the Southern Baptist Convention – has been an outspoken critic of Trump. Moore took things in stride, quoting Trump’s tweet with the one word insult “Sad!” that Trump uses frequently. Considering that Trump knows little about the Bible other than his favorite book of Two Corinthians, it is doubtful that he got the message. But points to Dr. Moore for trying. UPDATE: Moore’s Twitter bio now includes the line “terrible representative of evangelical Christianity, due to nastiness.” Someone is clearly having fun here.